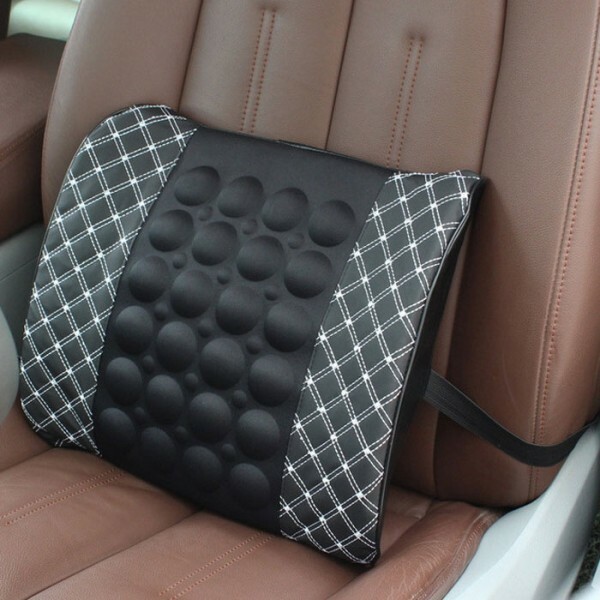 Most of the day driving friends will feel back pain sometimes, indeed most likely to drive long-term cause of lower back pain and a sense of injury. 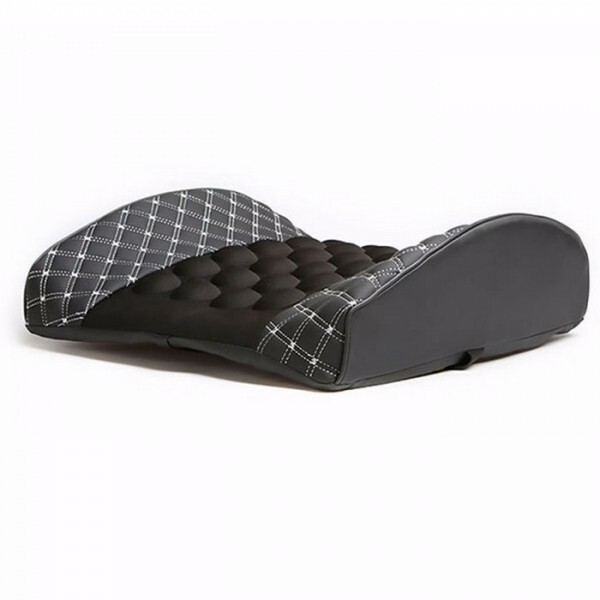 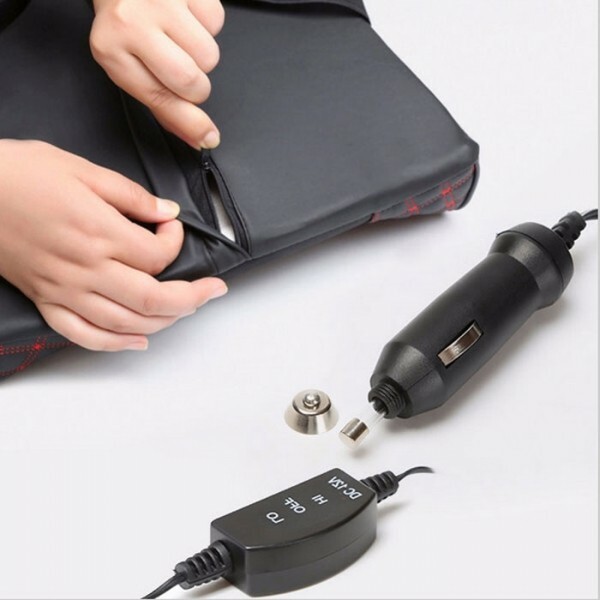 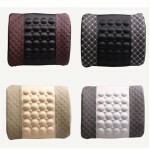 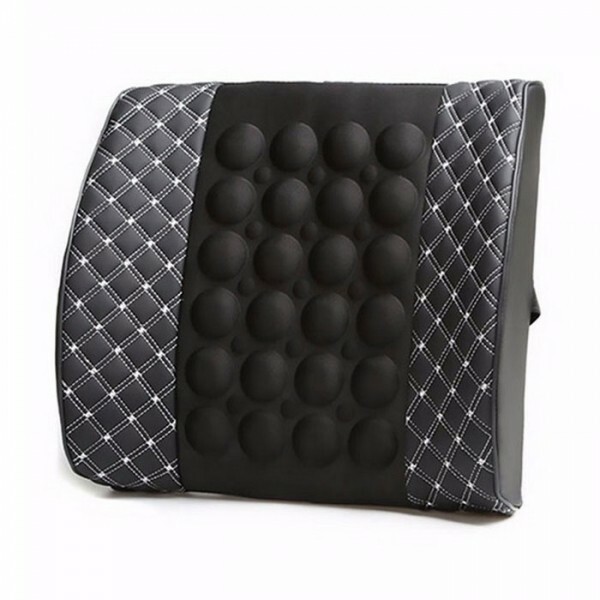 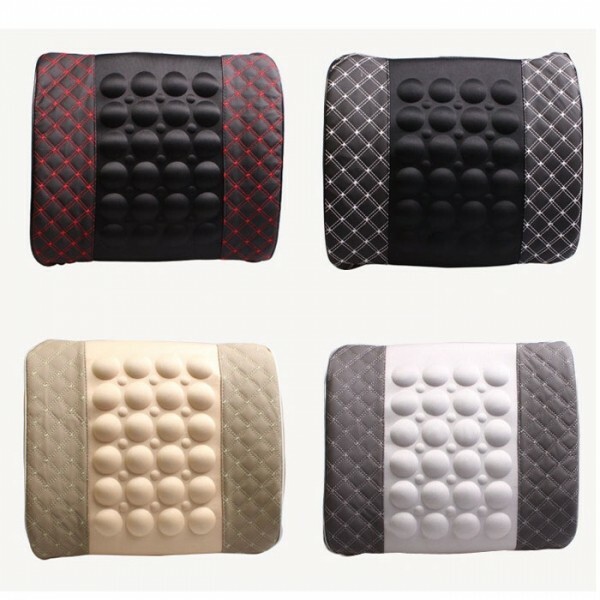 Now comfortable with the electric massage lumbar cushion if you still driving the car on the rest of the time can enjoy a relaxing massage waist, lower back fatigue and relieve muscle tension, while promoting the human microcirculation. 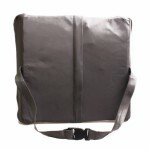 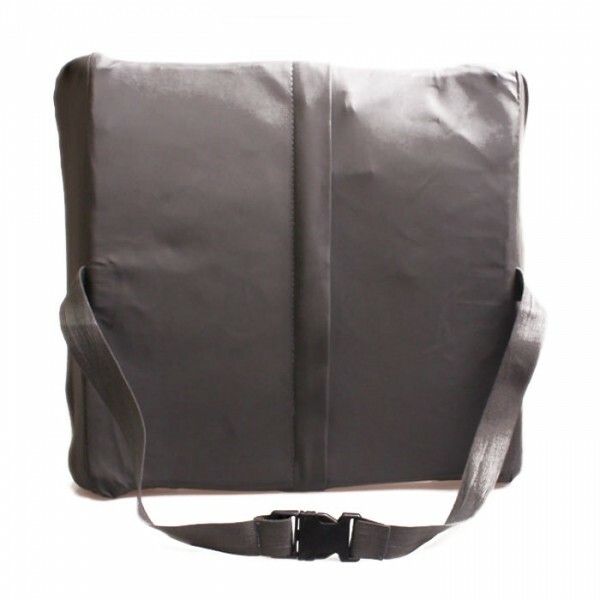 It is made of high quality PU material, durable and comfortable in use.